We were so close, but rest assured, this fight is far from over. Wednesday was a frustrating day in the Capitol in Jefferson City, to be sure. Constitutional Carry legislation (HB 1468) made it to the Floor for a vote, after all of your calls and emails. What should have been an easy vote on this straightforward concept became much more difficult when other, well-meaning legislators, loaded HB 1468 up with amendments. 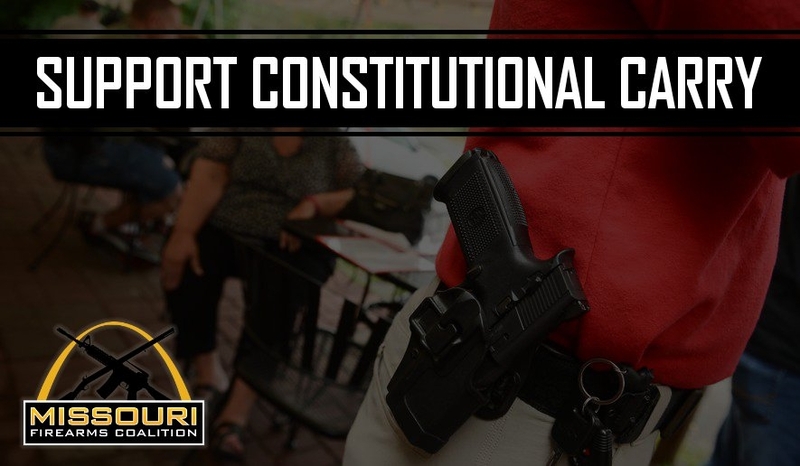 You see, because of your grassroots activism, Constitutional Carry is perceived as the “only game in town” – that is to say, it’s likely the only gun bill moving in the House this year. And so, seeing our bill come up for a vote, the sponsors to these other pieces of legislation decided to try to get a vote on their legislation by tacking it onto HB 1468 as an amendment. I strongly urged insiders in Jefferson City to not take this dangerous approach, and sadly, they didn’t listen. 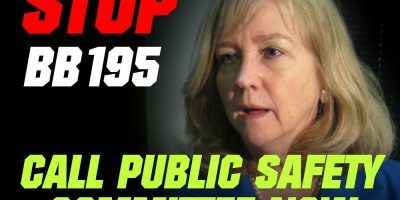 With each amendment’s debate, the extreme anti-gun faction of the Missouri House had a chance to throw out sensational, fictitious, and completely baseless accusations about the effects of the bill. At one point, the shrieking was so loud on the Floor we could hardly understand what the anti-gunners were even saying! But their shrieking and hysterics accomplished their goal, for now, as the bill was not picked up again for debate after the legislature’s return from their lunch break. While this is not the outcome we were hoping to report, we know a couple of things. First, this fight is far from over. There are multiple different ways to advance this legislation, and we spent a significant portion of yesterday afternoon crafting that strategy with our allies in the House. We’ll let you know more about this when these plans come to fruition. 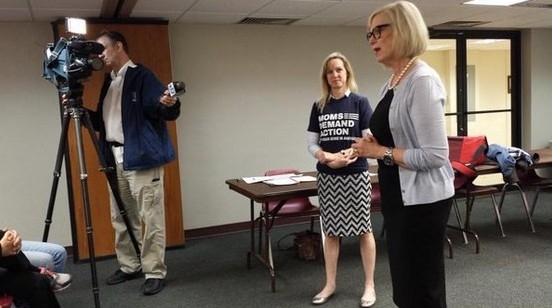 Second, anti-gunners in Jefferson City are scared. You could see it in their ravings yesterday. They know that Constitutional Carry is an idea whose time has come and they are aware of the massive amount of grassroots support it enjoys. 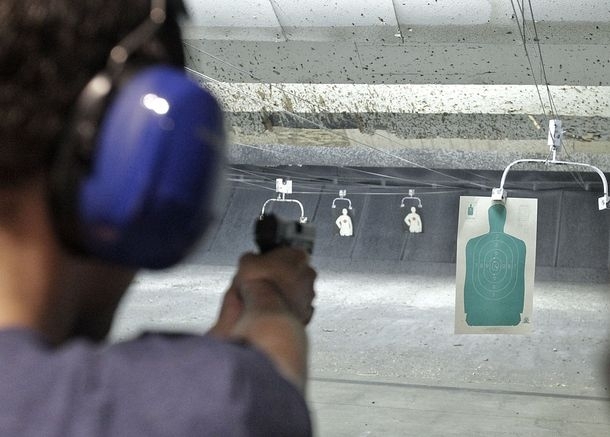 Third, grassroots pressure is the only way to advance weighty gun bills in Jefferson City. That’s why Constitutional Carry is the only bill moving in Missouri! Bloomberg is scared that he’s going to lose another fight, in another state. That’s why his allies in Jefferson City are working overtime to clamp down on our gun rights! We’re not going to let him get away with this; we’re determined to obtain a vote on Constitutional Carry this year. We’ll be in touch, shortly, to update you on the next step in this fight! P.S. While the House began debate on Constitutional Carry legislation Wednesday, we didn’t obtain a vote on the bill. The fight over the amendments that had been filed onto the bill lead to a juvenile display of hysterical antics on the part of Bloomberg’s allies in the House. These antics were enough to keep the bill from moving forward yesterday. But this fight is far from over and we’re already working on the next opportunity to obtain a vote in the full House on Constitutional Carry legislation. We’ll be in touch with you, shortly, on the next phase of this fight! Remember, the ONLY reason this bill is moving in Jefferson City is because the legislators are hearing from you. Your emails, phone calls, Facebook messages are the key. Stay ready!